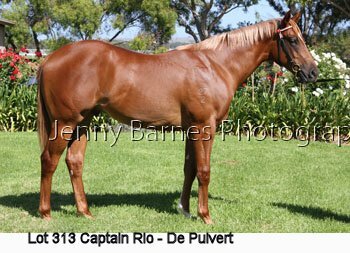 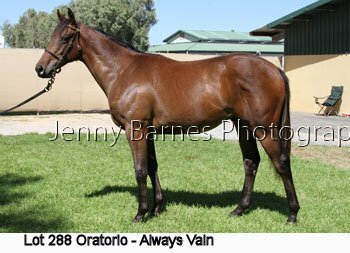 Offered by Holmes Bloodstock this New Zealand bred colt is by Captain Rio who has sired 19 stakeswinners from the Faltaat mare De Puivert and is her second living foal. 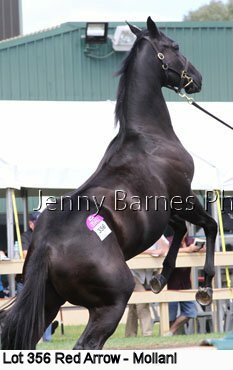 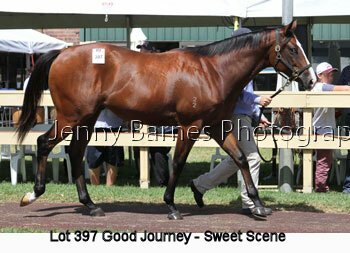 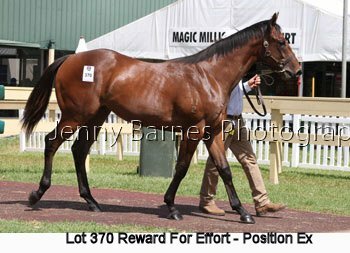 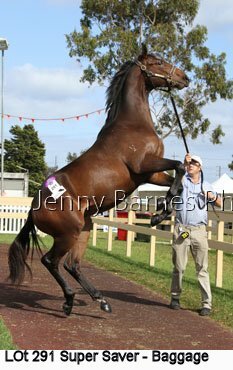 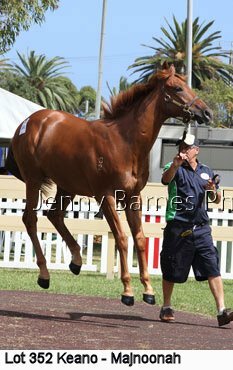 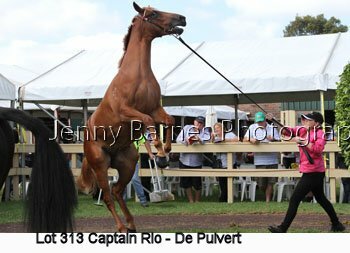 From the family of Conifer Bay, Northfleet, Rio Fortune, etc he was sold to Michael O'Leary for $25,000. 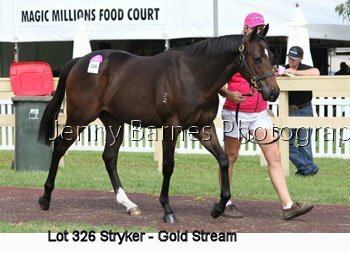 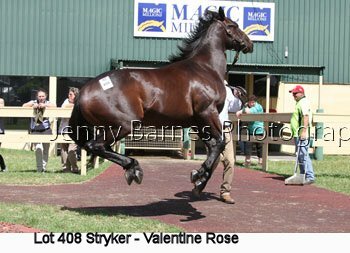 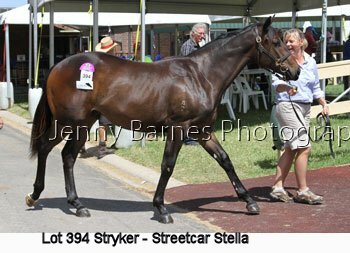 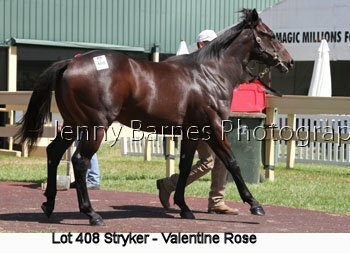 The final lot of the sale was offered by Fairways Bloodstock and is by the first season sire Stryker. 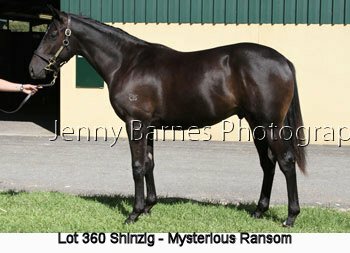 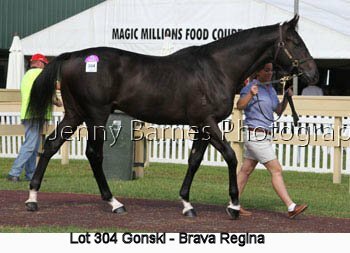 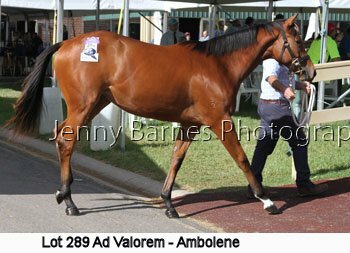 From the Black Minnaloushe mare Valentine Rose who has had one to race for a placegetter this colt is from the family of Universal Ruler and was sold to Byron Cozamanis for $33,000.